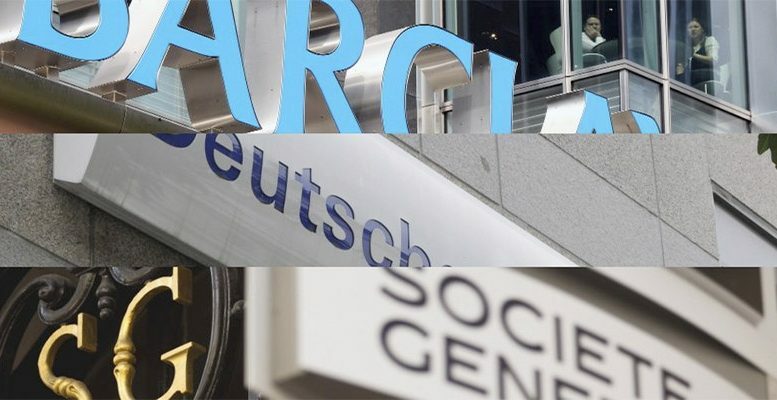 Ratings agency Moody’s said yesterday that the European banks’ costs have increased due to the fact that the rise in regulatory and restructuring costs is eating up all the savings resulting from branch closures and workforce reductions. So, despite the 18% reduction in the number of branches since 2010, the total costs of the Eurozone banks have grown at an annual rate of 1.2% between 2010 and 2016. This is due to the increase in administrative costs like additional regulation costs and those related to regulatory compliance and subcontracting. The banks are making a huge effort to cut operating costs via branch closures, workforce reductions and by boosting their information systems. So in the opinion of Link Securities “it’s somewhat ironic” that all these measures are being penalised by the rise in costs related to the enormous increase in banking regulation. We believe that Moody’s report should be very much taken into account by politicians and regulators if they really want the banking sector to definitively overcome the crisis. This could serve as a conveyor belt from monetary and fiscal policies to the real economy.